I was watching television last Wednesday night for approximately thirty minutes whilst I consumed some nutritional sustenance. He looks like Matt Damon's brother, right? I couldn't get over it! But he's not. 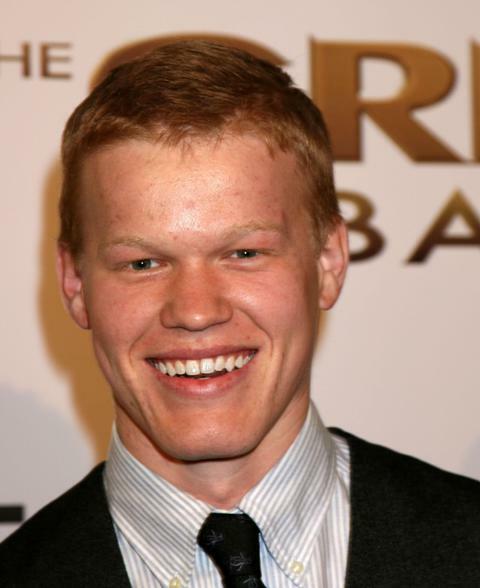 His name is Jesse Plemons. Who knew? And now a friend is suggesting a third into the mix - my friend's hubby. What say you? I wonder who my doppelganger is? 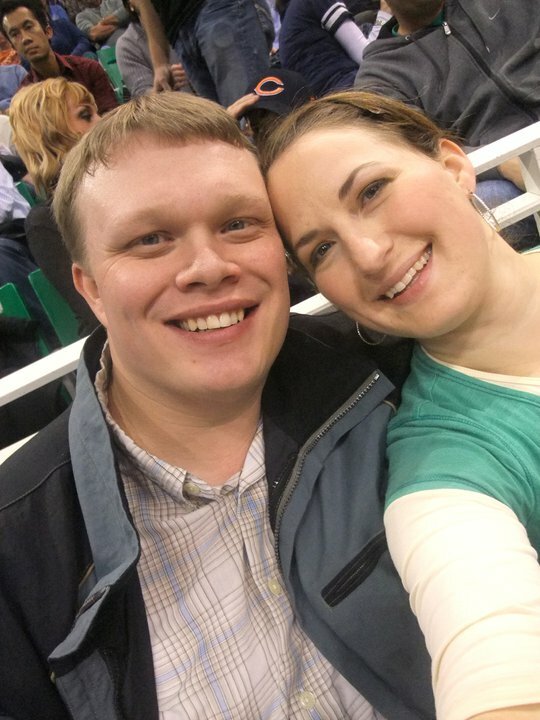 Doesn't he kind of look like Amy's husband? To me, that first guy looks like a cross between Matt Damon and Paul Bettany. Whenever I watch Ocean's Eleven or The Bourne Identity, Matt Damon reminds me of my brother, Aaron. They may not be dopplegangers, but they are similar! Meanwhile, I've been likened to almost every blonde actress at least once, but I don't think I really look like anyone in Hollywood. It's nice to be unique! I don't think Amy's husband Josh looks like Matt Damon at all. (Sorry Amy & Josh). This guy has shown up recently on Breaking Bad. Wow, is he evil! They both look like matt damon with down syndrome. You are an annoying person, but thanks for the info. They both are handsome with large foreheads. The last season of Breaking Bad may be my reason to live. Handsome if you dig dudes who look like they havea touch of down syndrome. In Matt's case though not only does he look half retarded, but whe he speaks about anything having to do with politics he sounds retarded as well. Both look partially retarded though Matt also sounda so, when he talks about political issues. I mean really...? Do you enjoy being such a lovely person...? So glad that insulting others (especially those with disabilities) makes you feel good about yourself. Good for you. You're so cool.